Core Energy sees great oil and gas potential remaining in Michigan and believe we can help Michigan become more energy independent & economically independent. Enhanced Oil Recovery or EOR operations allow another 10-15% of the total oil in place to be produced. The key to Core Energy's innovative exploration is the extensive use of 3-D seismic technology. Our primary operations are presently focused in eight counties in Northern Michigan. Core Energy, LLC is actively involved in innovative oil production technologies & is the only company in Michigan currently performing CO2 Enhanced Oil Recovery (EOR) operations. Core Energy, LLC is actively involved in using innovative oil and gas exploration and production technologies in Michigan and is the only company in the Midwest performing CO2 Enhanced Oil Recovery (EOR) operations. CO2 EOR is making Michigan's economy stronger and more energy independent while sequestering CO2 as otherwise unproducible oil is liberated from the rock. 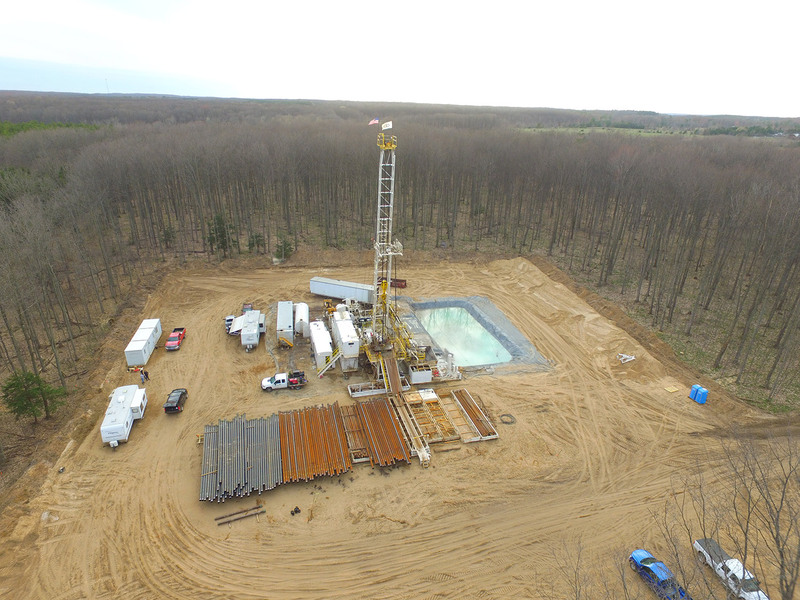 In addition to commercial CO2 EOR operations, Core Energy is leading the way for CO2 Sequestration in conjunction with EOR operations in Michigan by hosting a public/private partnership to research the storage potential of Michigan's oilfields and deep saline reservoir geology. Core Energy is also actively engaged in using 3-D seismic technology for oil and gas exploration and exploitation. This modern technology lets Core Energy have more accuracy with the drill bit, which leads to less negative effects on the environment and greater economic success. Core Energy currently operates the only CO2 Enhanced Oil Recovery (EOR) projects in Michigan and the only commercial EOR project east of the Mississippi using anthropogenic or captured CO2.